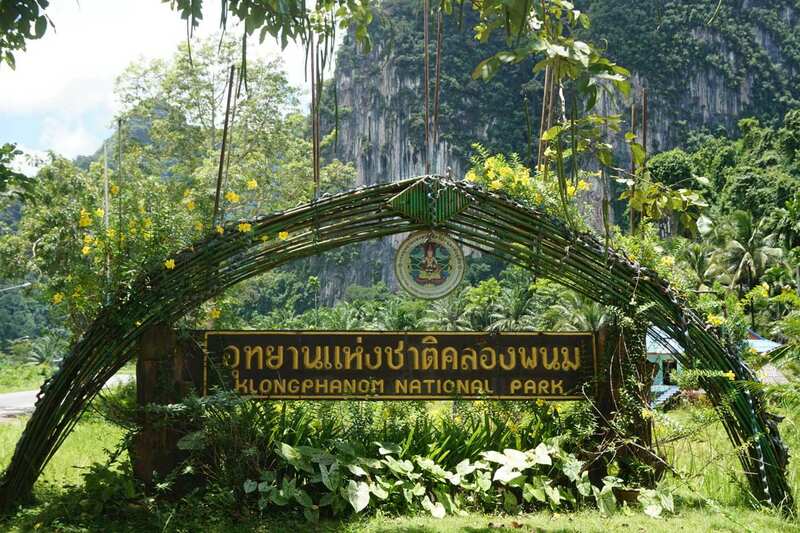 Welcome to our blogs about the Khao Sok National Park Thailand. We will introduce you to the famous Cheow Lan Lake floating houses. Wonder at the remarkable and unique geography of the area. 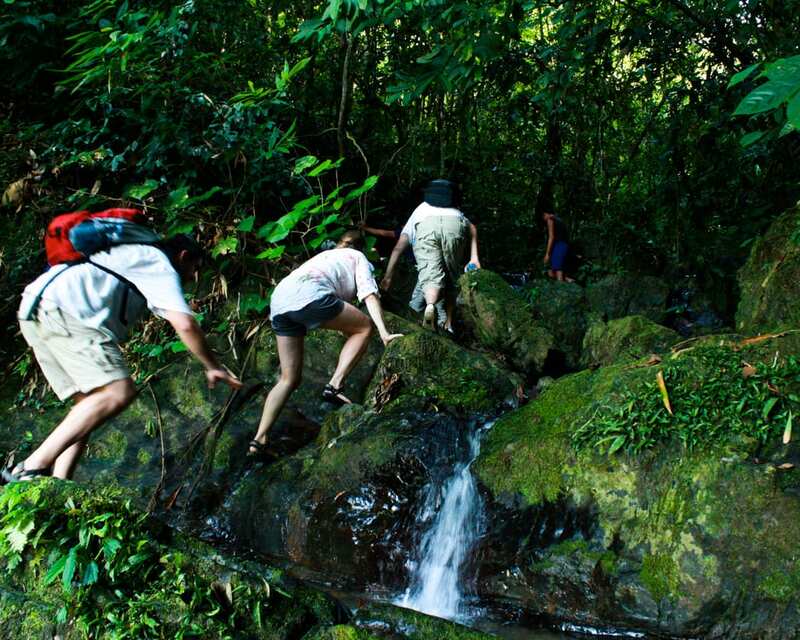 You will also be amazed by the sheer volume of exotic flora and fauna in this incredible place. 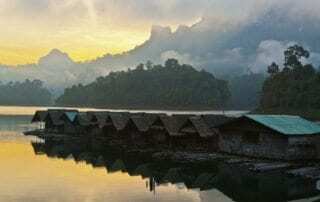 A visit to the Cheow Lan Lake floating houses is right at the top of the list of activities for most people visiting the Khao Sok National Park Thailand. 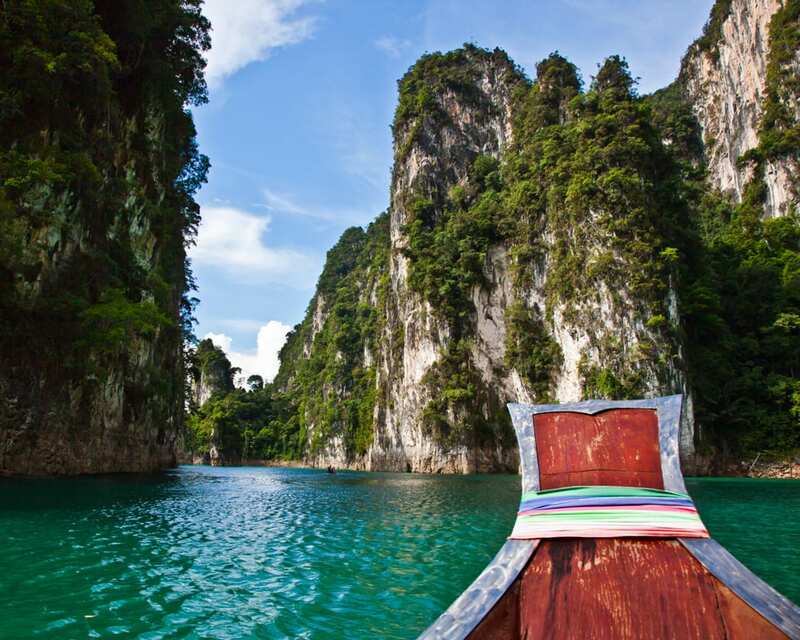 That is no surprise because it is a thrilling experience just traveling by boat to them. 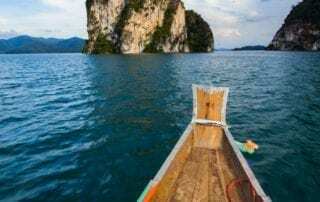 Enjoy the adventure of visiting these floating islands of fun. Having the chance to sleep overnight just a few feet above the gently rocking water is even more amazing. 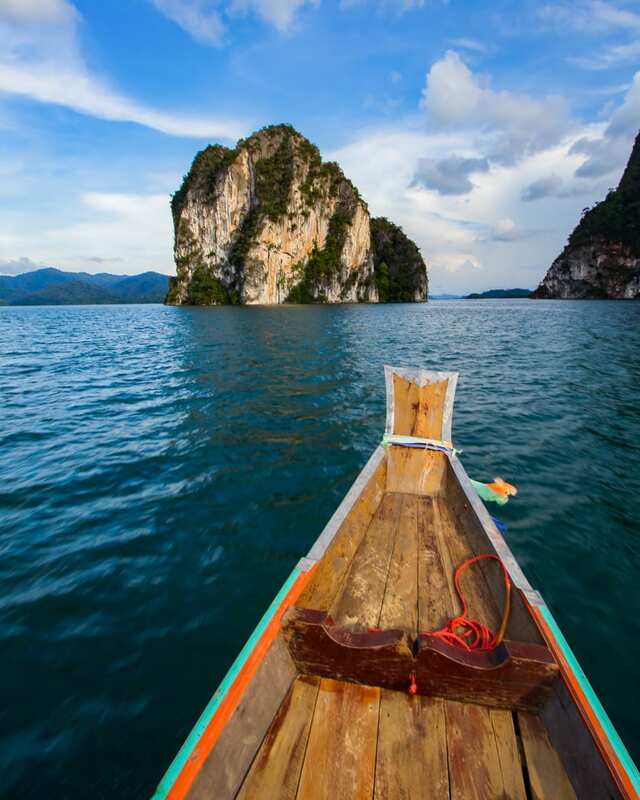 However you may not realize that you are surrounded by one of the most remarkable places in Asia. It is a place of natural beauty as well as a haven for many interesting animals. 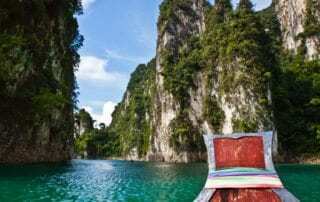 The very story of how the Cheow Lan lake came to exist and the way in which the Khao Sok National Park Thailand was created will help you to understand just how unique the place is. 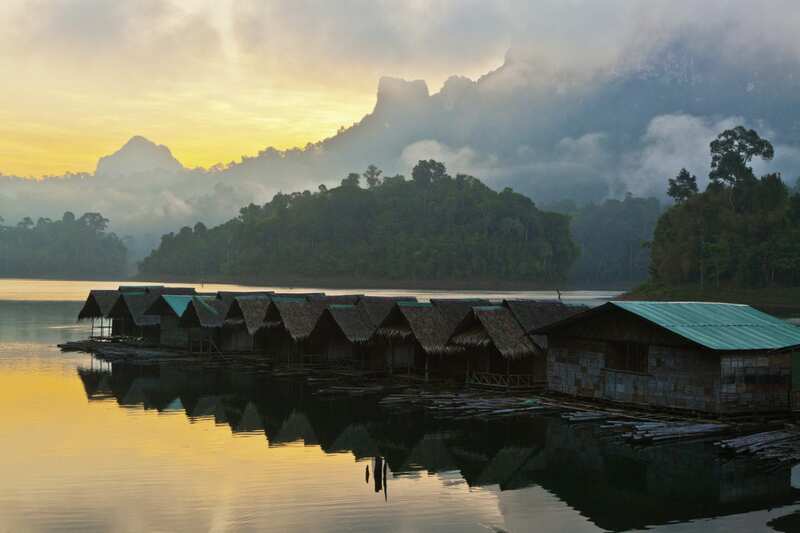 We hope these article will inspire you to visit us at Khao Sok. 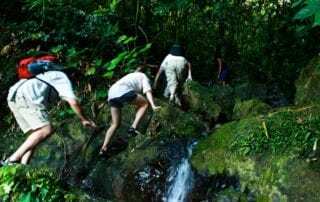 For those people that are already on the way these articles will help you to get the most from your visit. We know that the more you learn about the places you travel through the more you enjoy the journey. 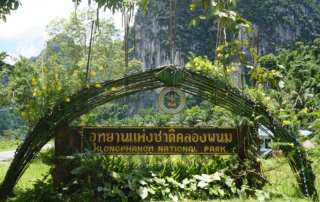 Jeff Kindschuh2018-11-16T19:11:16+00:00May 30th, 2018|Categories: National Park|Comments Off on Sweat it out: A Khao Sok National Park Weather guide!